Our team of dentists ensure that Currambine families like yours receive the attentive, caring experience that they deserve. Each one of our doctors brings a special approach to care, which allows us to serve all of your needs in one convenient location. 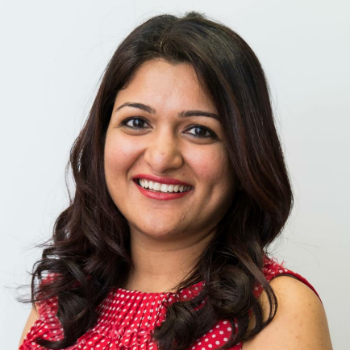 Currambine Dentists Saket Rai and Neha Singh are a husband and wife team who together have been enjoying bringing their passion for dentistry and aspire to create healthy smiles for the Currambine community. Dr Rai is extremely dedicated and passionate about providing ethical and high quality dental care to all patients and makes every effort to obtain the best outcome possible in creating healthy and beautiful smiles. 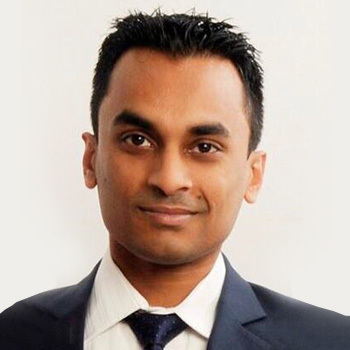 He loves his work and finds satisfaction from keeping up with new trends in dentistry and regularly attends Continuous Professional Development courses to maintain highest standards of care. Dr Rai understands that dental visits can be overwhelming and strives to restore people’s confidence in seeking treatment. His empathetic and friendly nature allows him to alleviate any anxiety or fear that patients may have. He is experienced in providing dental sedation and works closely with qualified anaesthetists to provide dental treatment which is safe and relaxing for the patient. He is always approachable and is happy to talk to you anytime you need dental advice, no matter what the situation. Dr Singh graduated with her BDS in December of 2004 and obtained the Membership of Faculty of Dental Surgery from Royal College of Physicians & Surgeons of Glasgow in 2007. She then went on to complete her postgraduate studies in Masters in Health Administration from Curtin University in 2010. To add to her accolades, she obtained the TC White Observership award from the Royal College of Physicians & Surgeons of Glasgow in 2015, when she chose to observe the special care dentistry department at Eastman Dental College in London. With her thirst for knowledge, she brings a solid foundation of dentistry and health administration to Smiles in Currambine. Meet Dr Gurpreet Kaur, our new dentist! But she is not new to our team. 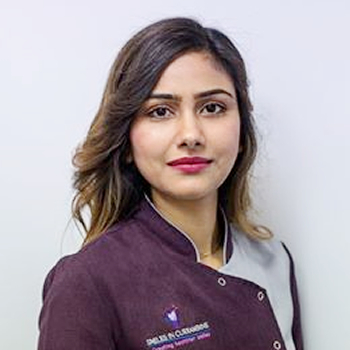 You may know her as ‘Preet’ who has been training very hard with us, and has successfully registered as a dentist with AHPRA by passing the very prestigious Australian Dental Council examinations. We are very honored to support such a dedicated and skilled practitioner. At Smiles in Currambine, our dentists always strive to always provide the best care at a cost-effective price. We’re dedicated to meeting the specific concerns that you or your family may have. Book a visit online or call us at (08) 9305 4888 . We’re in-network, and all health funds are filed on the spot, whether it’s an evening or Saturday appointment.